Established in 1983, and a pioneer in Malaysian private education, KDU University College has continued to be an innovative leader in being the first SMART college in Malaysia. Through its SMART initiatives, KDU aims to provide a superior learning experience to nurture students to become independent and life-long learners. The Diploma in Nursing and the Certificate in Nursing a programmes are approved by the Malaysian Qualifications Agency and the curriculums are approved by the Nursing Board of Malaysia. Develop the capability for advanced critical thinking and problem solving through the practicum of the nursing process. KDU University College offers a wide range of programmes at Certificate, Diploma, Degree and Masters levels. The Certificate and Diploma courses are internally developed while the Degree and Masters programmes are conducted in association with prestigious universities in Australia and the UK. The college prides itself with its impressive alumni of more than 34,000 graduates. Many have successfully transferred to universities around the world to further their studies and have emerged as top students from these universities to become competent graduates who excel in their workplace. The university college’s high standards of academic provision are well recognised by employers of various industries and universities worldwide. 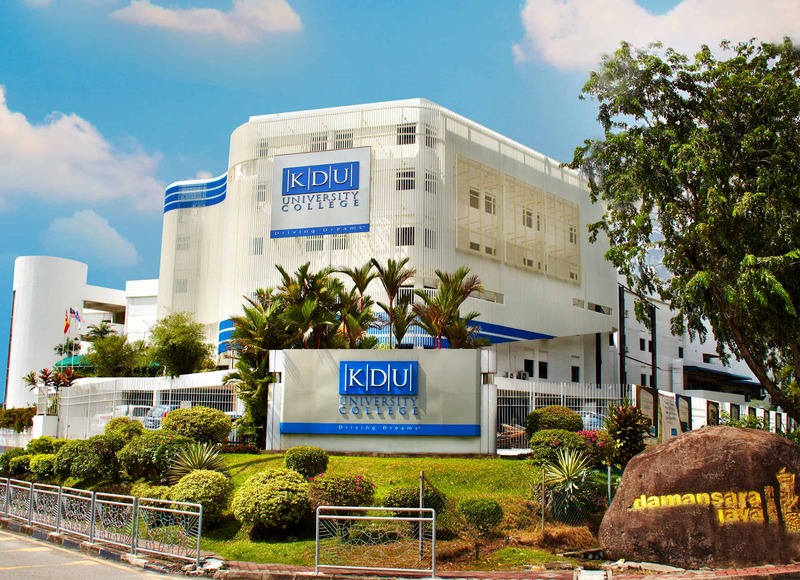 KDU University College is a subsidiary of Paramount Corporation Berhad Group, a public listed company with a strong property arm consisting of Property Development, Property Investment and Property Construction. Its education arm is made up of the two KDU campuses (Petaling Jaya and Penang), KDU Management Development Centre (KMDC) and Sekolah Sri KDU, a Smart School at the primary and secondary levels.